Bohol is often on top of the list of itineraries of both foreign and local tourists. It comes as no surprise because this province has a lot to offer — from waterfalls to beaches to beautiful landscapes. 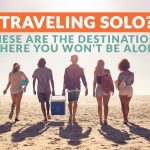 It is also accessible and easy to travel around in, making it an ideal destination, whether you like to go solo or travel with friends. 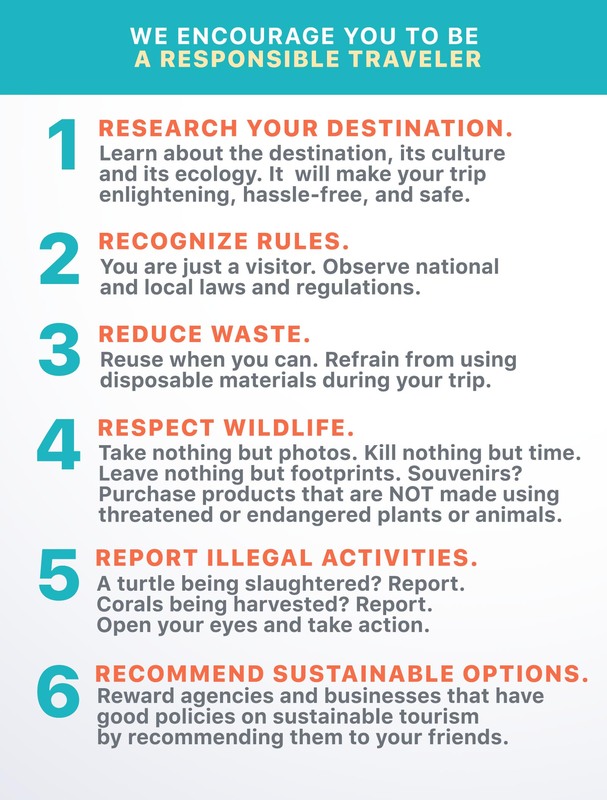 Here are some of the places you can visit during your trip to Bohol. Alona is the most popular and commercialized beach in Panglao, Bohol. 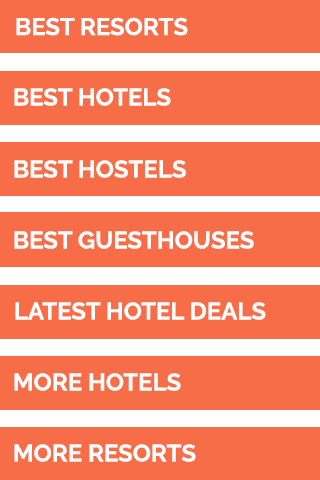 It provides tourists with a variety of accommodations from luxury to budget, and there are also a number of restaurants to eat in. The beach still has white sand and calm waters, ideal for swimming and lazing around in. However, there are more people here, hence the ambiance is touristy. 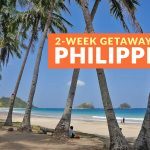 This is also a good place to book island hopping tours and trips to popular places such as the tarsier sanctuary, Loboc River, Chocolate Hills, and others. 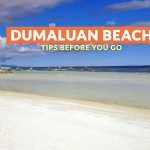 Dumaluan Beach has fine, white sand and glass-like waters — ideal characteristics of summer getaways. It is just as commercialized as Alona, but its beach is longer, meaning you can find a spot away from the crowds and restaurants lining the shore. When planning a trip to Bohol, most people, if not all, will include the iconic landmark of the province — the Chocolate Hills. It got its name because of their brown color during the dry season. There are approximately more than 1,200 hills. These dome-shaped and chocolate-colored natural wonders are actually limestones covered in grass. These vary in size and height and are one of the top attractions on the island. If you want to do something else other than hitting the beach, Dimiao Falls is a good place to go to. There is a short trek before you get to the waterfalls, but it is easy enough for beginners. A swim or “shower” under the falls is refreshing, especially during the summer season. The bluish waters are also picture perfect. 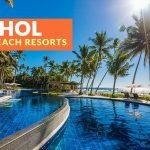 If you can’t get enough of the beach, Bohol has plenty. 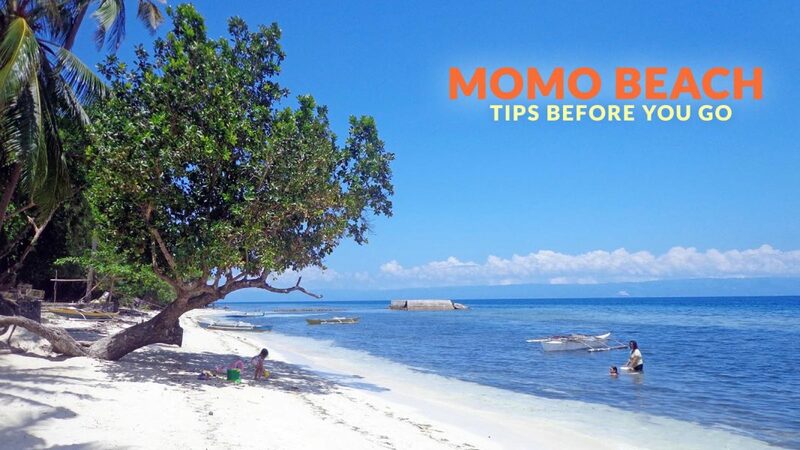 Momo Beach isn’t as commercialized as Alona and Dumaluan, making it an ideal spot to get away from the crowds. The waters are calm and the sand fine, perfect for relaxing and unwinding. Anda Beach may be far from Tagbilaran and Panglao, but its white sand and turquoise waters make the trip worth it. 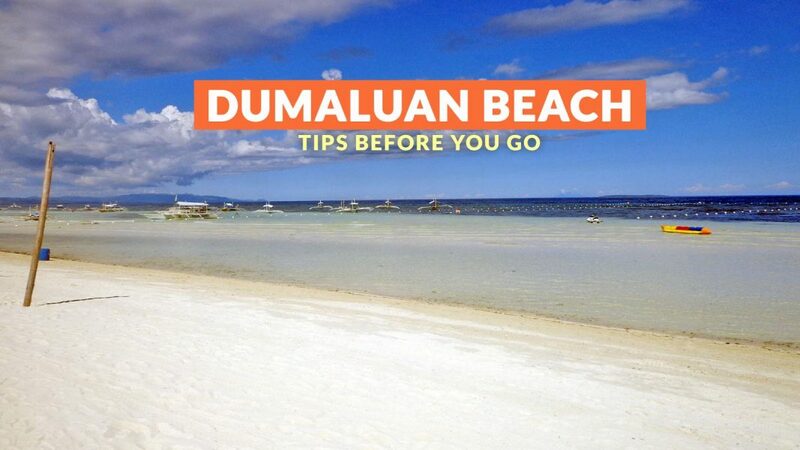 it is a good alternative for beachgoers, especially if they want to avoid the crowds at Alona and Dumaluan. 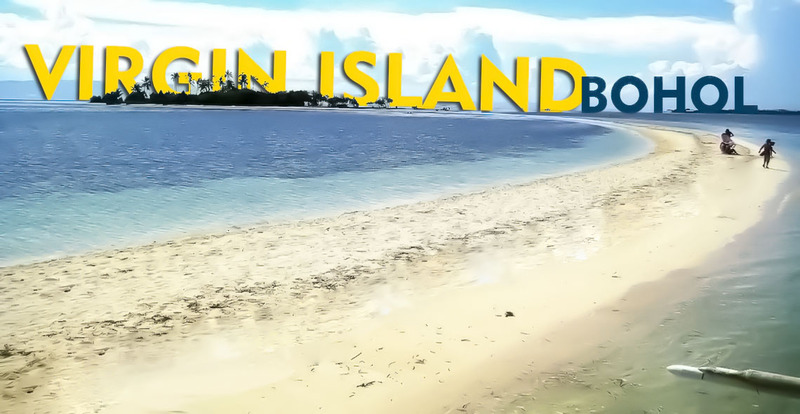 Pamilacan Island is an idyllic destination in Bohol, not as commercialized as the others; it provides visitors with an easy going atmosphere with swaying trees and bone, white sand as its backdrop. The beach has powdery sand, which makes it perfect for lying around in, and dipping in its cool, mirror-like waters douses the sweltering heat. It is also an ideal destination to go snorkeling in. Panglao Island isn’t just about bone-white and powdery sand beaches with clear waters; it is beautiful above and below the surface. Balicasag Island’s beach isn’t exceptional, but what’s beneath its waters make it an ideal destination for snorkeling. Once you dive in the water, you will see different corals in varying sizes, shapes, and colors, and you will also see all sorts of fish. 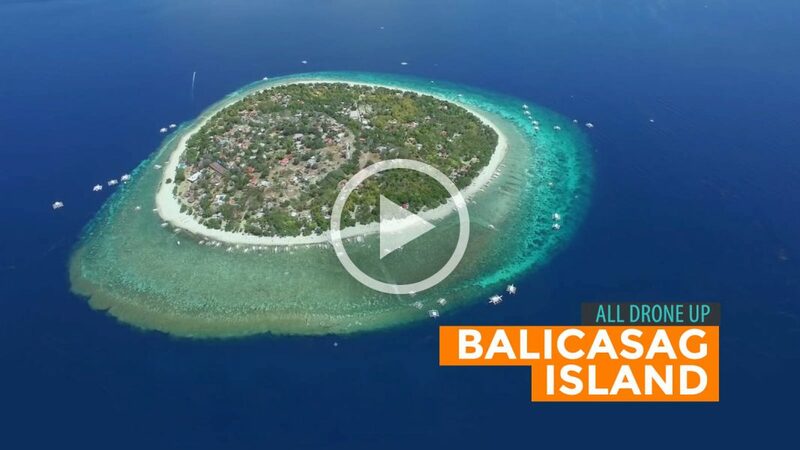 This island is part of the island hopping tours you can book from Alona Beach. It is a popular destination because of the sandbar that sinks and rises. Although no longer ‘virgin’ because of the construction happening on the island, it is still a good beach and summer destination for visitors. The Bohol Bee Farm is a popular destination while on the island; it is a homey place that serves organic meals and provides cozy accommodations. The establishment is into cultivating bees and promoting healthy eating. The adventure park is for those looking for exciting activities; this is a popular ecotourism/extreme destination because of activities such as ziplet, plunge, sky ride, wall climbing, rappelling, and others. The tarsier, measuring around four to five inches, is recognized as the smallest primate in the world. You can find these cute little animals in a handful of sanctuaries in Bohol. These animals are no longer than an adult’s hand and are light at approximately 113 to 142 grams. It has a tail longer than its body, finger-like claws, and hairless ears. Its most striking feature is its large, beady eyes, which will captivate you once you look at it. 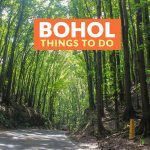 These are only some of the attractions you can visit and the things you can do while in Bohol. The province has a lot to offer all types of travelers, whether they just want to laze on the beach and swim or engage in extreme activities.